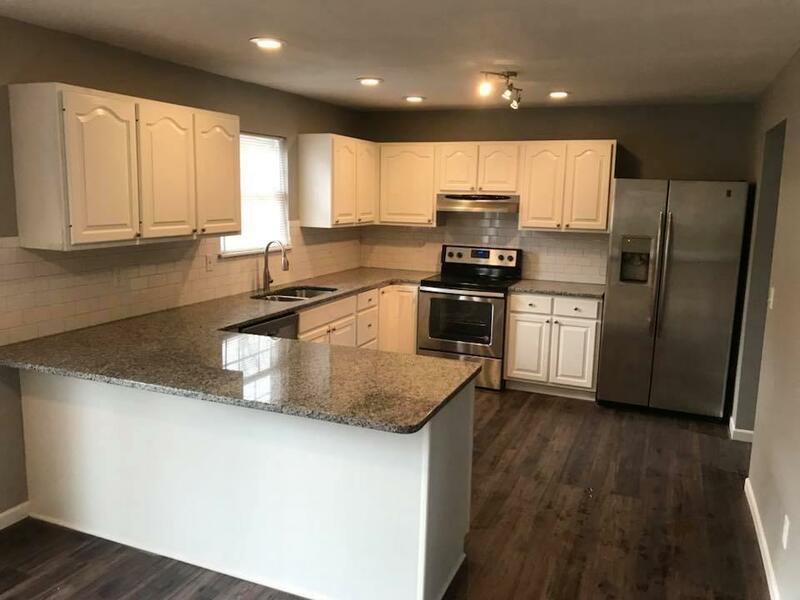 Newly Remodeled Home in Apple Valley Lake Community. Many new updates inside and out. Very big kitchen with stainless steel appliances. All new flooring throughout, white trim and doors. Bathrooms and bedrooms are very large and spacious. Front and back deck stained and ready to enjoy this spring. Only minutes from the beautiful lake. Get it quick to enjoy the amenities that Apple Valley has to offer. Owner is licensed Ohio real estate agent. Copyright 2019 © A-List REALTY | Designed by Ultradata Research, Inc.